A federal appeals court will wait to decide whether Lehigh County, Pennsylvania, violated the Constitution by incorporating a Latin cross into its official seal until the U.S. Supreme Court resolves a related dispute. The high court will decide whether a cross-shaped World War I memorial on public land in Bladensburg, Maryland, violates the First Amendment’s ban on religious favoritism in early 2019. Federal appeals courts are split as to whether the government may integrate the cross in official settings like veterans parks. While appeals courts in New York and New Orleans permit cross-imagery — provided it serves a legitimate interest and conveys a non-sectarian message — appeals court in Denver and San Francisco have generally disallowed it. The 3rd U.S. Circuit Court of Appeals, which is handling the Lehigh County case, will wait for the Supreme Court to resolve this division, according to a brief order entered on Nov. 7. The justices are quite likely to intervene when the circuit courts disagree on the same question of federal law. Four county residents and the Freedom From Religion Foundation (FFRF) sued the county in August 2016, seeking the cross’ removal from the government seal. 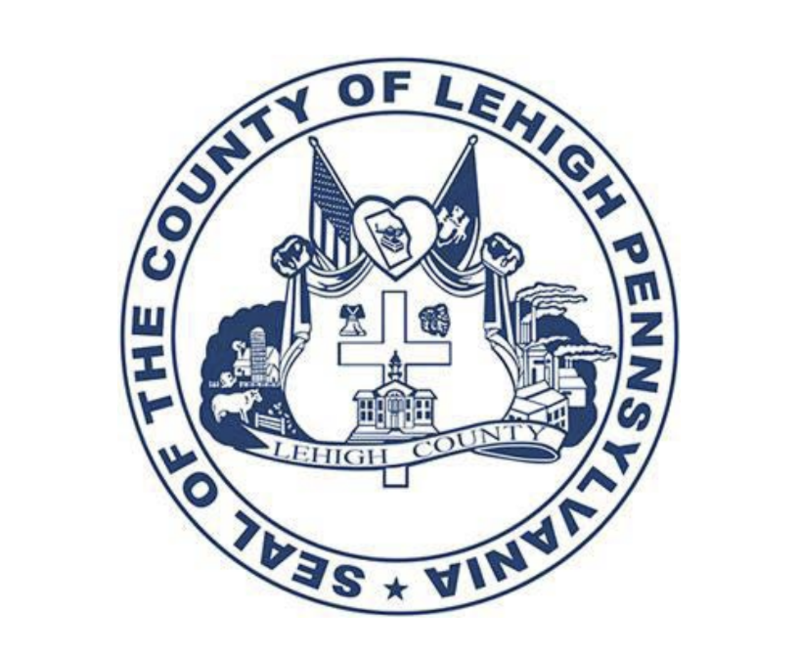 One plaintiff said he “feels excluded from his community by the county’s use of a Christian symbol,” while another sought to “recognize the diversity of the Lehigh County’s population in the 21st century” by adopting new imagery. The county’s board of commissioners adopted the current coat of arms in 1944. The seal appears in government buildings, on county documents and on county vehicles, according to the FFRF’s lawsuit. The purpose of the cross, county officials say, is to recognize the religious convictions of the Lehigh-area’s first European settlers. They also emphasize it appears in context alongside many other symbol’s relating to county history. U.S. District Court Judge Edward Smith found for the plaintiffs on Sept. 28, 2017. Though Smith argued that current case law respecting the state and religion is deeply flawed and does not track the intent of the founding fathers, he explained he was bound by precedent to rule against the county. “If the drafters’ intent and the plain text of the establishment clause had alone guided the evolution of modern First Amendment jurisprudence and shaped the law applicable to this case, its resolution would be cut-and-dry,” Smith wrote. Smith specifically criticized the three-part Lemon test, which courts use to determine whether sectarian symbolism in public forums is unconstitutional, and argued that government does not offend the First Amendment by accommodating or simply recognizing widely held religious views. The county appealed Smith’s ruling to the 3rd Circuit. A three-judge panel heard oral arguments in September. The panel includes Judge Thomas Hardiman, who has repeatedly appeared on President Donald Trump’s shortlists for the Supreme Court; Judge Stephanos Bibas, whom Trump appointed to the 3rd Circuit in 2017 and Judge Cheryl Ann Krause, an Obama appointee. The Supreme Court’s decision in the Bladensburg case is expected by June 2019.